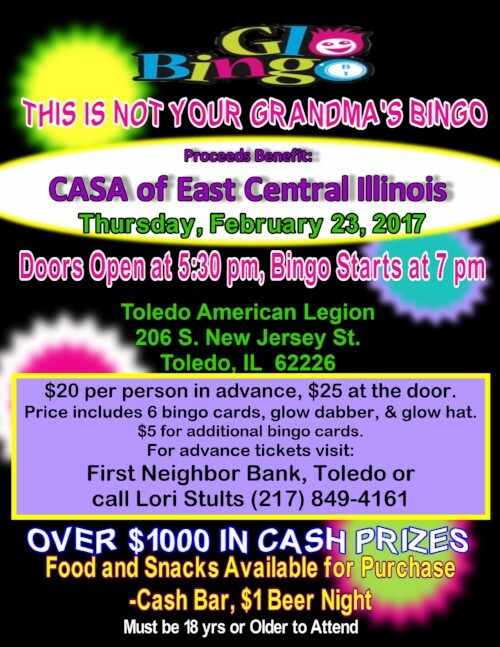 4th Annual Tips for CASA is Right Around the Corner! Strengths and Weaknesses are seen in the picture. What do you see as a strength in this family? We need to be careful as advocates that we do not take our own Middle Class expectations into the family home of the kids we speak for in court. 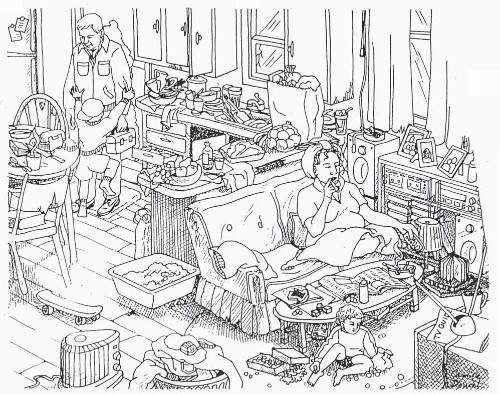 This picture helps us begin to look at families differently. 1 week and counting. ARE YOU READY? When summer winds down, it’s time to get ready for a new school year. Buying notebooks and scoping out sales is the easy part. 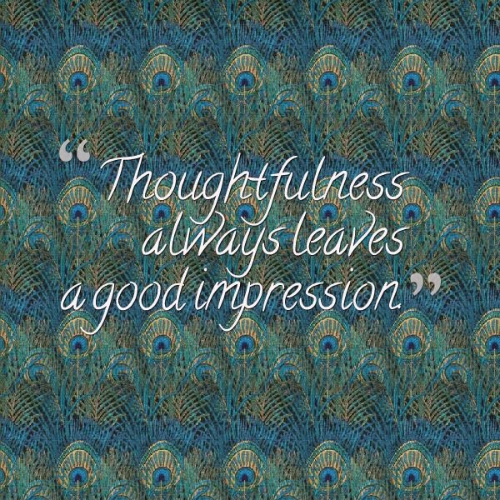 There are less tangible things you can do as well. Here are 9 ways you can help your child -- and yourself -- get ready to go back to school. Use the last few weeks of summer to get into a school-day rhythm. "Have your child practice getting up and getting dressed at the same time every morning," Start eating breakfast, lunch, and snacks around the times your child will eat when school is in session. 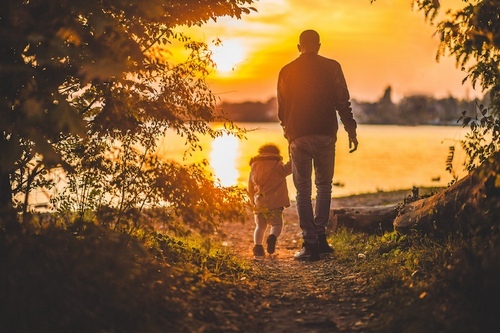 It’s also important to get your child used to leaving the house in the morning, so plan morning activities outside the house in the week or two before school. That can be a challenge for working parents, says Vaillancourt, who is the director of government relations for the National Association of School Psychologists. But when the school rush comes, hustling your child out the door will be less painful if she has broken summer habits like relaxing in her PJs after breakfast. Once the classroom door shuts, your child will need to manage a lot of things on his own. Get him ready for independence by talking ahead of time about responsibilities he's old enough to shoulder. This might include organizing his school materials, writing down assignments, and bringing home homework. Even if your child is young, you can instill skills that will build confidence and independence at school. Have your young child practice writing her name and tying her own shoes. At home, you can designate a spot where school things like backpacks and lunch boxes always go to avoid last-minute scrambles in the morning. You might also have your child make a list of things to bring to school and post it by the front door. Head off daily battles by making homework part of your child’s everyday routine. Establish a time and a place for studying at home. "Even if it’s the kitchen table, it really helps if kids know that’s where they sit down and do homework, and that it happens at the same time every day," says Pfleger. As much as possible, plan to make yourself available during homework time, especially with younger kids. You might be reading the paper or cooking dinner, but be around to check in on your child’s progress. School gets out before most working parents get home, so it's important to figure out where your children will go, or who will be at home, in the afternoons. You might find an after-school program through the school itself, a local YMCA, or a Boys and Girls Club. If possible, try to arrange your schedule so you can be there when your child gets home during those first few days of school. It may help your child adjust to the new schedule and teachers. Working parents also know the trials and tribulations of getting a call from the school nurse when they can’t get away from the office. "Most of our parents, because of the economy, are working," says Pfleger. Before school begins, line up a trusted babysitter or group of parents that can pinch hit for each other when children get sick. And make sure you know the school’s policy. You may have to sign forms ahead of time listing people who have your permission to pick up your child. Schools typically hold orientation and information sessions before the start of each academic year. These are good opportunities for you to meet the key players: your child’s teachers, school counselors, the principle, and most importantly, front desk staff. "The secretaries know everything and are the first people children see when they arrive at school every day," says Vaillancourt. Of course, teachers are the reason your child is there. When you talk to your child’s teachers, ask about their approach to homework. Some teachers assign homework so kids can practice new skills while others focus on the accuracy of the assignments they turn in. Ask for the dates of tests and large assignments so you can help your child plan accordingly. For instance, if you know a big test is coming up on Friday morning, you will know to keep things simple on Thursday evening. Together, you and your child can plan for success in school. For instance, sit down with your child to create a routine chart. Ask your child what she wants to do first when she first gets home from school: play outside or do homework? Her answers go on the chart. "The more kids have ownership in creating a routine for themselves and setting expectations, the more likely they are to follow it," says Vaillancourt. Kelly Vaillancourt, MS,CAS. Director of Government Relations, National Association of School Psychologists. Nicole Pfleger. School Counselor, Nickajack Elementary School, Smyrna, GA.
National Association of School Psychologists: "Back-to-School Transitions." 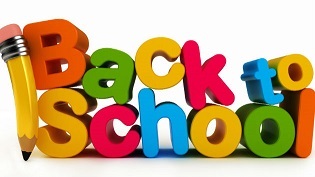 KidsHealth from Nemours: "Back to School." CASA is central to fulfilling society’s most fundamental obligation by making sure a qualified, compassionate adult will fight for a child’s right to be safe, treated with dignity, and thrive in the security of a loving family. who’s had seven addresses in a single year. Because she is in foster care. Because her father abused her. And because her mother couldn’t believe her. I am for her. The child, barely 6, who is bounced not home to home, but house to house. Who, worse than no longer believing in others, no longer believes in herself. I am for that child. To listen to her. 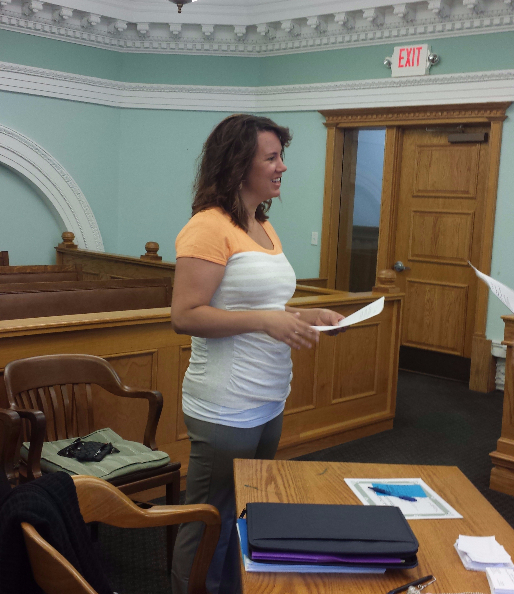 To stand up in court for her. To speak for her. 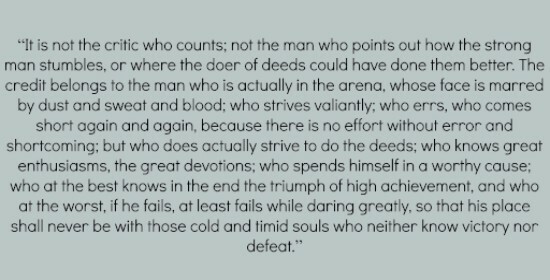 To champion without compromise for what’s in her best interest. Because if I am there for her, I know she will be half as likely to languish in foster care, and that much more likely to find a safe, permanent home. That is the child I am for. 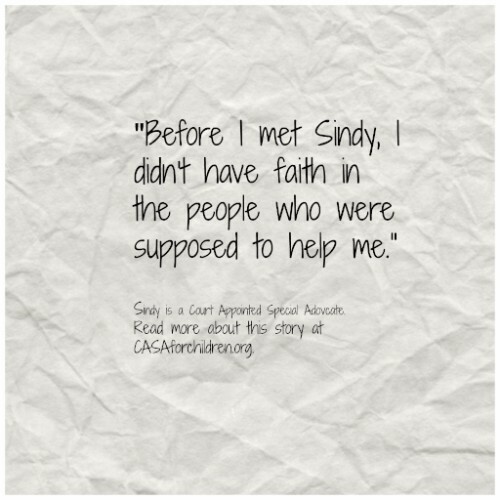 I am a Court Appointed Special Advocate (CASA) volunteer. I am you. We are often asked "What does CASA do?" As a Court Appointed Special Advocate we are an extra set of eyes for the court. We visit the child once every 30 days and we prepare reports. Dedicate means: to devote wholly and earnestly, as to some person or purpose. This describes CASA volunteers that work to be a voice for abused and neglected children. November 5, 2015--Show love to a child today. That is what they need! I have asked those that value CASA this question: Who is your biggest fan? and what would they tell me about why they are your biggest fan? Read their answers and be inspired. My biggest fan is my neice. I am her godmother and she says I am a "fun" aunt. She's 11 and she trust me with her secrets. I try my best to be a good role model for her. My son. He says that I am a constant pillar in his life. My biggest fan would say that I am loving. My biggest fan would say that I have a big heart and have understanding for anyone, no matter who they are. My mother. She would say that I have strength to be there for others in need. 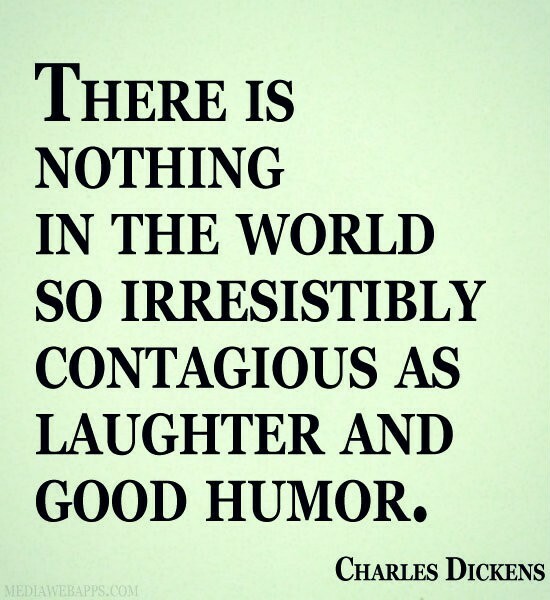 What would your biggest fan say about you? Is it difficult to be a CASA volunteer? Yes, at times it is quite difficult, but there are other times that it is just enjoyable. To see children reunited with their parents or to see the smiles on the faces of everyone at an adoption hearing, those are times that being a CASA volunteer is rewarding. It is rewarding to visit a child and listen to what he/she wants the judge to know. It is rewarding to visit a child and hear of their progress at school or in their home. 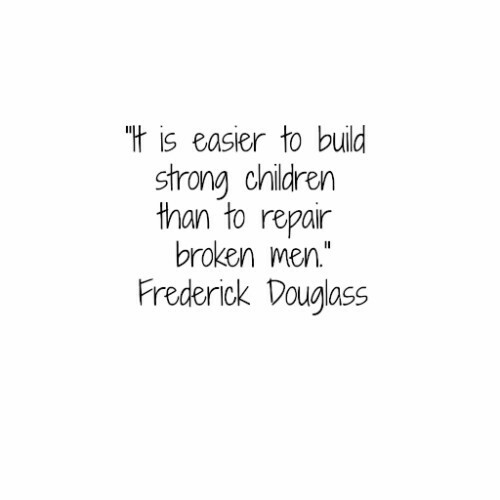 It is difficult to see the pain and the behaviors that abuse and neglect leave on children. It is difficult to see a parent not work hard to have a child return home. 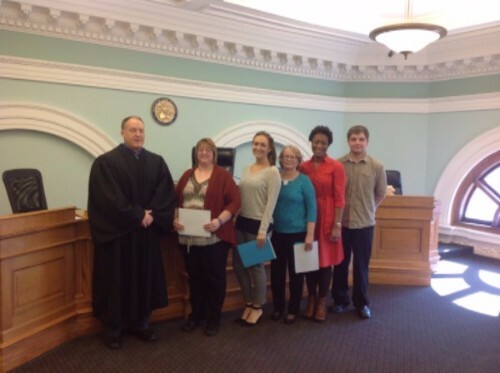 Being a CASA volunteer is rewarding because of the outcomes that are achieved on behalf of the children we speak up for in the juvenile courtroom. Picture a CEO walking into a building for an important meeting. Maybe he says hello to the receptionist. (Maybe.) Otherwise, he only has time for the people at his level. It's like no one else exists; they're just unseen cogs in a giant machine. Unfortunately, at times, we all do the same thing. We talk to the people we're supposed to talk to. We recognize the people we're supposed to recognize. We mesh with the cogs in the machine we're expected to mesh with, but there are many other important cogs. So go out of your way to smile to everyone. Or to nod. Or to introduce yourself. And when someone does something that helps you, even in the smallest way and even if it's their job, go out of your way to say thanks. Make it your mission to recognize the people behind the tasks: the people that support, that assist, that make everything possible. Even though most of us aren't famous or notable, by recognizing people--especially those who have been conditioned to not expect to be recognized--we add a little extra meaning and dignity to their lives. And that's the best reason to go off point, off focus, and off task. Although, when you think about it, you really aren't taking yourself away from an important task. 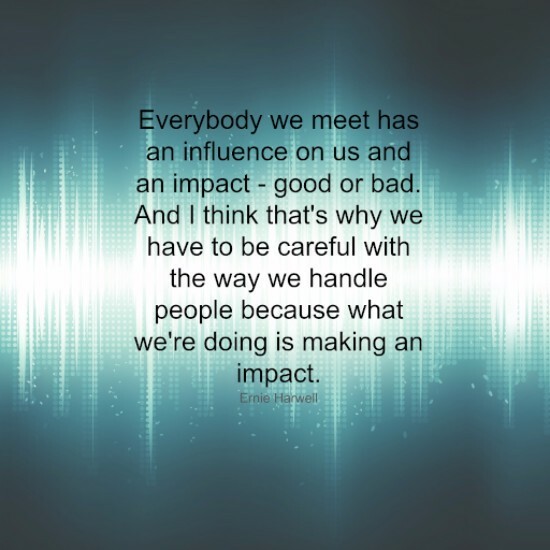 You're just shifting to an equally important task: showing people they matter--especially to you. Why did you become a CASA? 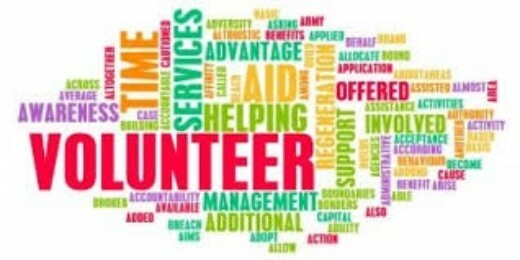 My educational background, experience, and personal beliefs makes it ideal to volunteer. I worked as a Self Suffiencincy Advocate for Teens who left foster care; I possess skills and the ability to perform this task. I have a genuine love for this population and see it as very rewarding to help promote positive changes and attitudes in the lives of children. I want to be a powerful voice for abused and neglected children and I believe it is my duty as an adult/social worker to help change the lives of vulnerable children. What two words best describe CASA? What word would your coworkers use to describe you? If I could interview your biggest fan – name him or her (first names are fine) – what would he tell me about why they are your biggest fan? What are the two or three questions people most frequently ask you about CASA? How do you answer them? What do you really provide children? In other words, what does what you provide, provide them? Write a letter to someone you hold in high regard, living or dead. It could be a parent, grandparent, teacher, minister, or other. Tell 'em about what you do, how you help children, and tell 'em why you get out of bed each morning to go do what you do. 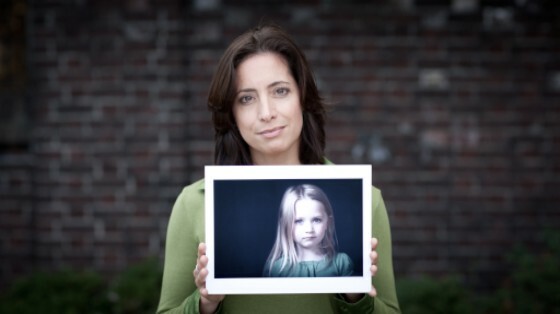 Using our voice for abused and neglected children is an important and valuable piece that CASA volunteers do. Voices are heard at meetings, at court hearings, in the hall way before a hearing and in written form of our court reports that are filed for the juvenile judge. 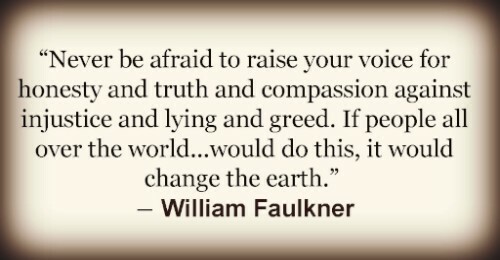 The voice of an abused and neglected child is not always loud, sometimes it is soft. It asks questions. The voice is sad when a child has been hurting. The voice sings when there is victory for the child. Our voice is an individual way to do work for the children that need visits, need to be observed, and need to have a safe, permanent home. 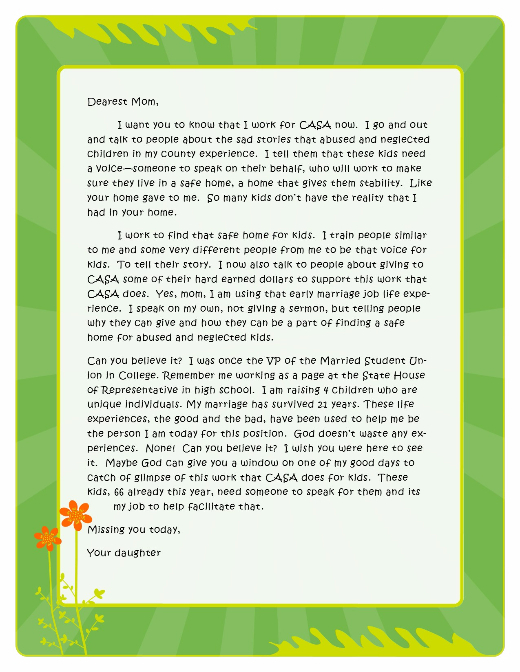 The voice of a CASA volunteer asks for hope. 1/3 of Andrew’s life has been spent in foster care. Tania did not know her grandfather was her father. Kristy was traumatized by her mother’s behavior in front of her peers on the school bus and taken to a foster family for safety. Chester and Tootsie returned home after a year in foster care and then back to a relative’s home 3 months later because mom chose her substances again over their safety. Charlie’s mom used a fist on him and it was caught on camera. Someone to welcome a child home from a long day at school. The security that comes from having a grandparent enjoying time with their grandchildren. A mom and daughter smiling, laughing and being creative together around the kitchen table. The uncomfortable space around a child who has experienced appropriate boundaries from their care giver after choosing inappropriate behavior that wasn’t acceptable. A mom apologizing to her son or daughter for making a wrong choice herself. The list of what I long for kids to experience doesn’t come with a price tag. It does not require money to provide those things for a child. What is needed is an understanding of how to parent, how to love and care for others outside of ourselves, how to provide for the needs of our families and understand what is acceptable and unacceptable behavior in relationships. CASA works to find a safe and permanent home for kids who have been neglected and/or abused. *Names and situations have been changed because we value our confidentiality oath. One of our Board Members for CASA said that she is often asked, "What does CASA mean?" CASA is an ancronym: Court Appointed Special Adovcate. We are volunteers for abused and negected children in the juvenile courtroom. 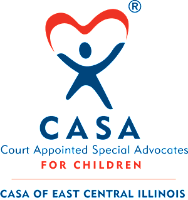 A CASA volunteer is not an attorney, but is "specially" appointed by the juvenile judge to be his/her eyes and ears as he/she makes decisions about the child's life. CASA volunteers are professionally trained and normally work for one family at a time. Our training is 30 hours of work, but the work is worth doing in order to help kids who have been through the trauma that abuse and neglect has caused in their lives. 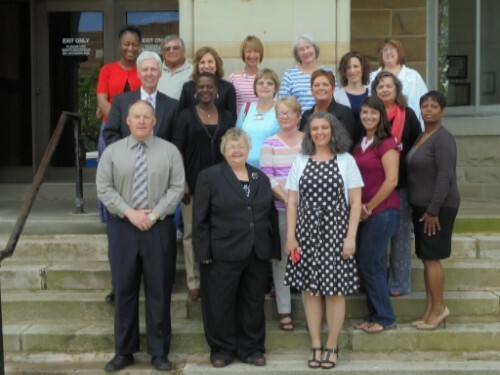 CASA volunteers are community citizens who give of their time and energy for those most vulnerable in our county. Our CASA program would love to have more volunteers. Please go to our web page and give us your info if you desire to become an advocate for these special children who have great needs. Last year, more than 76,000 CASA and guardian ad litem (GAL) volunteers helped more than 251,000 abused and neglected children find safe, permanent homes. CASA/GAL volunteers are everyday citizens who have undergone screening and training with their local CASA/GAL program. Last year in Coles County 26 volunteers helped 69 abused and neglected children find safe, permanent homes. 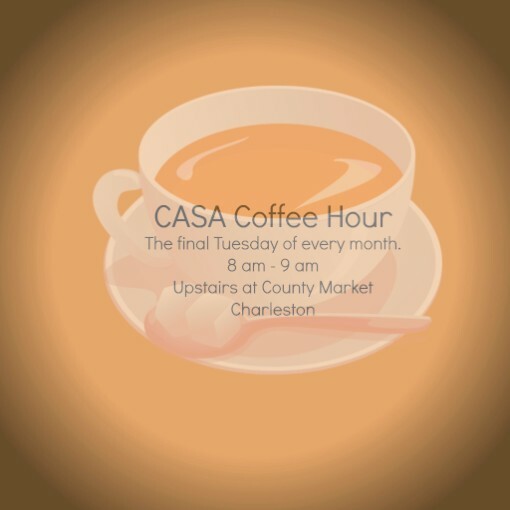 What led to your involvement with CASA? Three things really led to my involvement with CASA. First of all, there are so many children who are abused and neglected and I feel strongly that all of us must do what we can to stop it. Second, my mother was abused as a child. 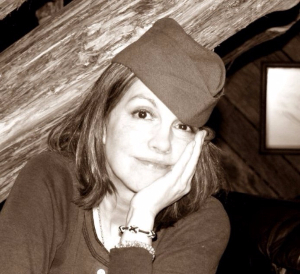 Abused children often grow up and abuse their own children but my mother did not. 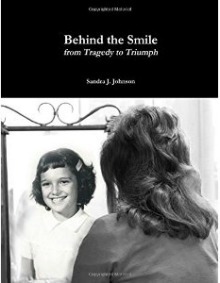 Although we were lucky, she did suffer from the abuse all of her life, and it did adversely affect my family. What a difference it could have made in my mother’s life if she had someone to advocate for her and her siblings. I never, ever forget that. And the third reason is because I believe in CASA. 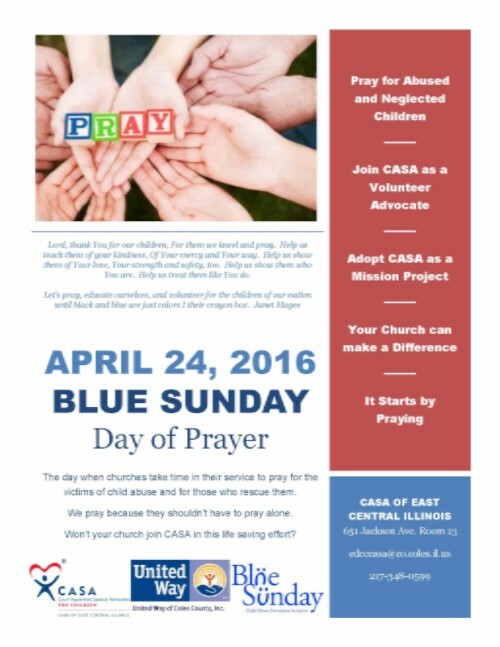 I work for United Way of Coles County and CASA is one of our partner agencies. Mamie Richey came to speak to our board on behalf of CASA and after hearing her talk about the children, how they suffer and how CASA can help, I told her to sign me up. 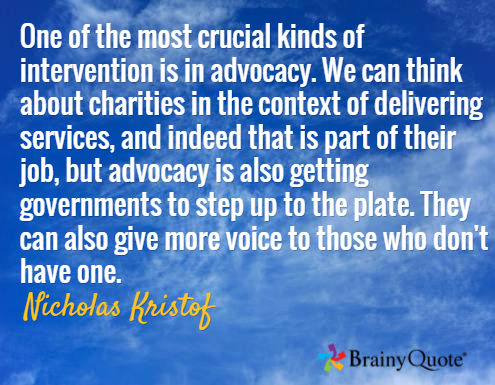 What do you enjoy most about being an advocate? I suppose the correct answer would be seeing that we make a difference in the lives of children, and that is the reason we do it. But sometimes being an advocate is hard and the results are not always immediately obvious. There aren’t always clear-cut happy endings because even when the results are in the best interest of the child it is often painful for many of the participants, and that is never easy. What I most enjoy is the interaction with the other advocates and CASA staff because I think that talking to them and hearing their experiences helps put things in perspective. What has surprised you most as you advocate for children? I don’t know if surprise is the right word, but I continue to wonder at they ways in which people neglect and mistreat their children. 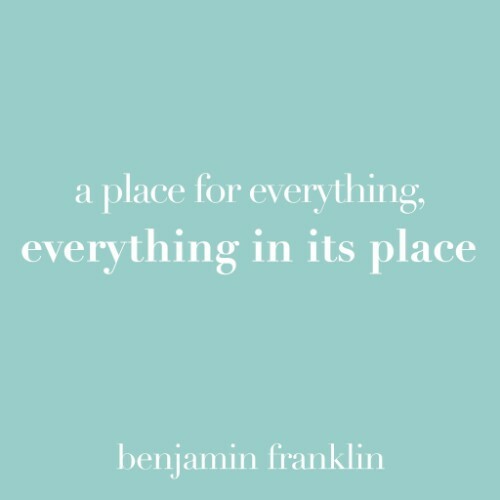 Having a child changed everything for me, it changed the way I thought, it changed my focus, it changed the way I conducted myself because I knew I had to live all of those principles I espoused (or at least try to). It amazes me that other people do not seem to see their children as the miracle they are. What is the biggest challenge you face as a CASA advocate? The biggest challenge I face is trying to remember not to judge and to remember that other people have a different view of the world than I do. For me, the best CASA training I received was about understanding how people think and how we look at things differently if, say, we are middle class or wealthy or if we live in poverty. What makes sense to me may not to someone I work with through CASA and it is important to remember that so that I can help and encourage, instead of blaming. What keeps you motivated on your case? I am so appalled at the number of children who are mistreated or neglected; I feel strongly that we all must do what we can do to change that. I am pleased to be a part of an organization that does, and cares so much for children. And, of course, the children - how can you not be motivated by them? I am often asked, "How is CASA funded?" Coles County CASA is funded through fundraising events, philanthropy of many individuals in our county and beyond as well as grantors (United Way, VCVA, Lumpkin Family, Neal Foundation, Southeastern Illinois Community Foundation and the Mattoon Community Foundation to name a few). We are truly in need of donations right now. As CASA has expanded our program there is a need for more advocates, which means more training, which means more costs. Advocates sometimes travel out of our county in order to visit children in residential facilities or foster homes that are not local. Advocates travel on their own "dime" and it would bless them greatly if CASA could occasionally hand out gas cards to advocates. This would help absorb the cost of their long drives. Happily I can say that we do not receive State of Illinois funds. Right now the budget crisis in our state does not affect the work that we do on behalf of abused and neglected children. Abuse and neglect continues and we want to make certain that we have an advocate for every child. We do not want to have any child lack a CASA voice in the courtroom because of distance or because there is not another individual who is trained and ready to advocate for the best interests of the child. Would you help us by donating online today? All donations are tax deducitble. We are a 501c3 non profit organization. Our newest CASA volunteer, Erin Clifford. 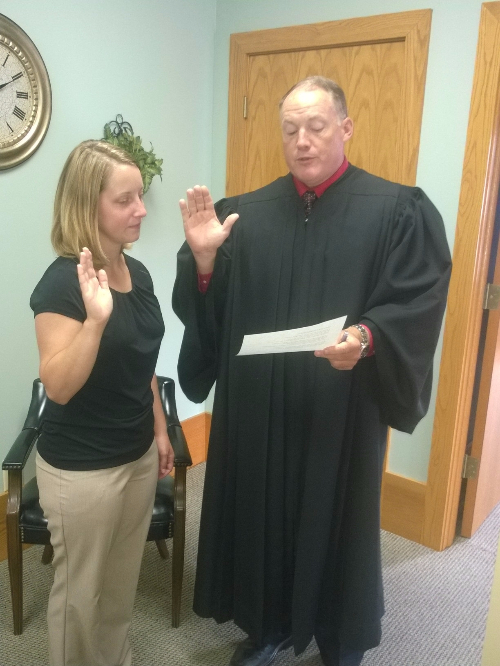 She has just said her CASA Oath. My answer to this question is always, “No,” but it is a question that I like to answer. Sexual Assault Counseling and Information Service (SACIS) is a valuable program in our community. A few of the abused and neglected children we advocate for in the juvenile court benefit from SACIS. These children either receive counseling services themselves, or their parents receive services from this program. Abuse and Neglect is a story that we want others in our community to be aware of and not ignore. SACIS is committed to bringing awareness of sexual abuse. For these reasons I whole heartedly support what they do in our community. Sexual Assault Counseling and Information Service can be found at www.sacis.org. 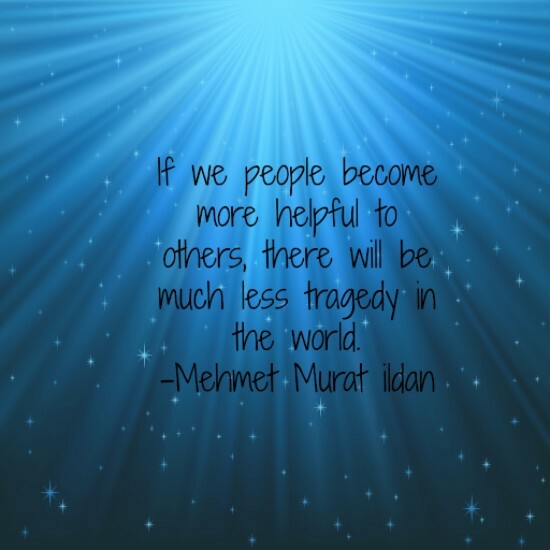 We are committed to changing attitudes that foster violence against others. Services are available regardless of age, gender, race, disability, spiritual preference, ethnicity, or sexual orientation. Our purpose is to provide counseling, advocacy and support for all victims of sexual assault and their significant others. We will also provide referrals to appropriate services if a client requests other information. We promote awareness of the issues and effects of sexual victimization through training programs. We provide educational programs, workshops, and information on specific issues that relate to sexual victimization and prevention, and we also protect the rights of victims by influencing the creation of sexual victimization laws and policies.